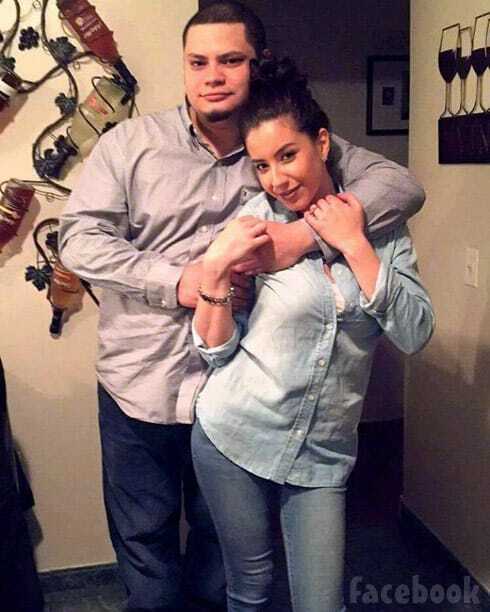 We broke the news early last month that Teen Mom 2 dad Jo Rivera’s fiance Vetzabe “Vee” Torres would not be returning for another season of the show, and now it is being reported by multiple sources that she isn’t the only one close to Kail that will not be back! Meanwhile, Jo and Vee continue to make preparations for their wedding in just a few months. Vee has stated numerous times that the ceremony will not be filmed for the show, and she has been particularly coy about sharing any specific details on social media. The departure announcements may come as a shock to some fans, but it seems like both Kail and Jo have been preparing for this moment for months — maybe even years. I think it is very important to note that it doesn’t state ANYWHERE that Kail wants to step away from the media spotlight. It’s the exact opposite, actually, as she has been branching out with numerous independent business ventures separate from MTV, including multiple books, a podcast, her own YouTube series, Scentsy sales, and more. 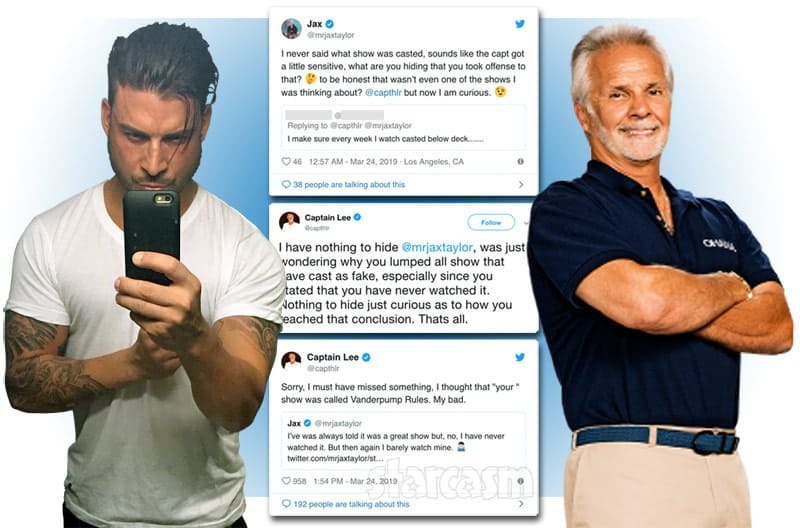 She has also been branding her sons with individual social media accounts for all three that are updated often with professionally shot photos. 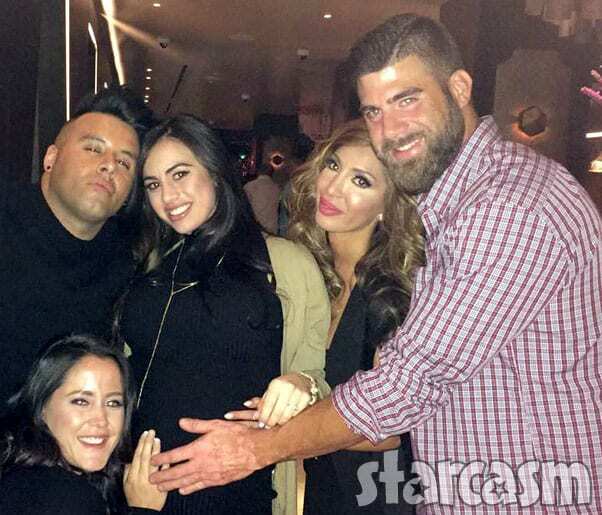 Meanwhile, Jo and Vee are pursuing their own business ventures that will help them step out of the media spotlight — which neither have ever seemed to have been a big fan of, especially in the context of Teen Mom 2. Vee is now a licensed real estate agent in addition to her skills as a beautician. Jo is also pursuing business ventures in real estate, although we do not know much about the specifics. There is a “Rivera Property Group” website that indicates the management of rental properties will be part of the equation. Interestingly, it appears as though Jo and Vee have deleted all of their Youtube videos. Vee has also deleted her @Veeautifyme Instagram account. Could it be that they have decided to attempt to remove themselves from the public eye completely? You will probably notice that there has been no mention of Lincoln leaving the show. I am taking this as a sign that the decision to remove Isaac (and potentially Lux) is more the dads’ decisions than Kail’s. It wouldn’t make much sense at all for Kail to remove one or two of her children over concerns about how trashy the show has become, while allowing Lincoln to continue filming. 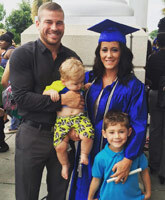 And I think anyone who follows all the Teen Mom 2 drama knows that the last thing Lincoln’s dad Javi Marrquin would ever want is less screen time! And let’s not forget that MTV’s new series Teen Mom: Young and Pregnant was certainly successful enough to merit making a home for at least some of the five moms featured on that show. 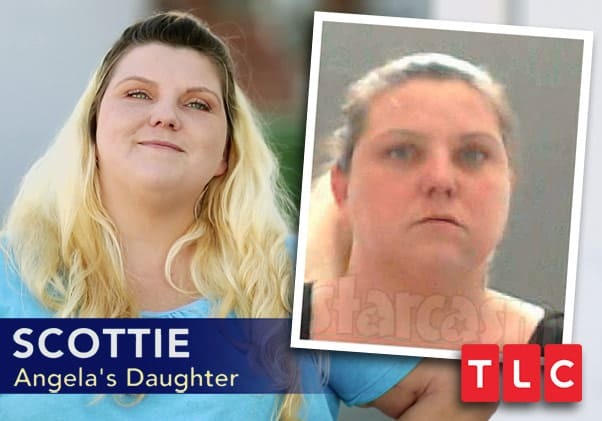 It’s very possible there will be a Teen Mom: Young and Pregnant Season 2 (with perhaps one of the moms not returning), but it is also very possible that MTV will treat the show as a minor league and promote two or three of the moms to Teen Mom OG and/or Teen Mom 2. Remember, they still need to replace Farrah Abraham too! MTV has already broken down the fourth wall on the show, and I really believe they should take it a step further and launch a brand new spin-off documenting all of the behind-the-scenes drama and decision making! Can you imagine what those production and executive board room meetings have been like over the last few months?! I would watch the HECK out of a series in which Viacom, MTV, and 11th Street Production execs talk about what they are going to do about Jenelle and David Eason! They could just call it Teen Mom BTS (Behind The Scenes). But, let me get back to the news about Isaac, Jo, and Lux. I don’t know about you, but I’m bummed. I’m all in favor of the decision, and it is very likely a wise one, but I’ve become a huge fan of Jo and Vee and their family and I will certainly enjoy Kail’s segments a lot less without them.